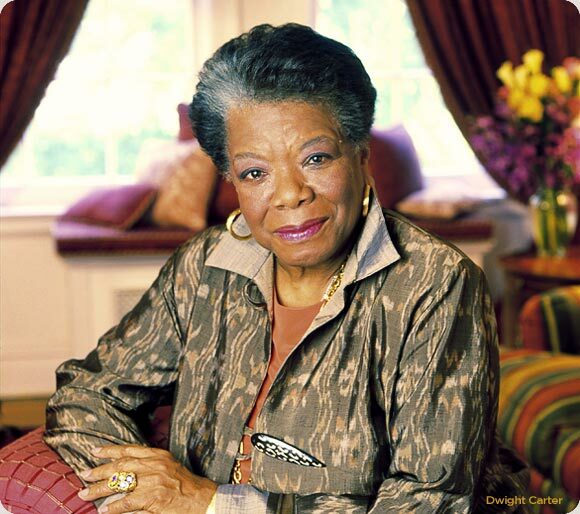 Influences: Maya Angelou and Her Poetry in "Poetic Justice"
Image courtesy of Maya Angelou’s Official Website. Maya Angelou’s poetry didn’t hit me immediately when my mother and I went to see John Singleton’s Poetic Justice during the summer of 1993. It would be one year later (after seeing the film several times on cable) when Angelou’s poetry moved me in ways that were like revelations. I was 12 then. At that point, I was writing song lyrics mostly. Hadn’t given much thought to writing poetry. But there was something about Angelou’s poetry (in particular the poems featured in Poetic Justice — “Alone,” “Phenomenal Woman,” and “In A Time” to name a few) that spoke to me and gave me an even deeper appreciation for the world of arts and letters. Shortly thereafter, I used my allowance to get a paperback copy of Maya Angelou’s Poems. I committed myself to reading it (and occasionally reciting and memorizing selected poems from it) everyday for months. 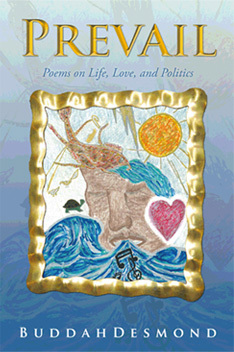 Angleou’s poetry speaks about the human condition in a language that is universal. Her work often has a consciousness that is (always) socially, politically, culturally, and historically relevant. The sincerity and candor of her words continue to draw me in. The lighthearted, comedic tone of poems like “Seven Women’s Blessed Assurance” (from I Shall Not Be Moved) consumed me with laughter and delight. With poems like “Still I Rise,” “Amazing Peace,” “On The Pulse of Morning,” “Human Family,” “Mother – A Cradle To Hold Me,” and “Our Grandmothers,” Angelou has left me with a hefty sense of pride and a better understanding, love, and respect for the human race and our shared experiences. To say that Maya Angelou’s work has been a source of inspiration and influence would be an understatement. Angelou’s writing (along with a few others) fueled my fascination with the human condition and my desire to write about it in a unique yet relatable (and at times, unconventional) way. While it was never my desire to write like or copy Angelou, if my writing can (one day) have the slightest feeling, impact, and influence of her writing—that would truly be amazing. Check out the following snippets from Poetic Justice featuring Angelou’s “Alone” and “Phenomenal Woman” (as voiced by the character Justice, played by Janet Jackson). This entry was posted in Images, Influence, Inspiration, Maya Angelou, Poetic Justice, Poetry, Video, Writing by BuddahDesmond611. Bookmark the permalink.